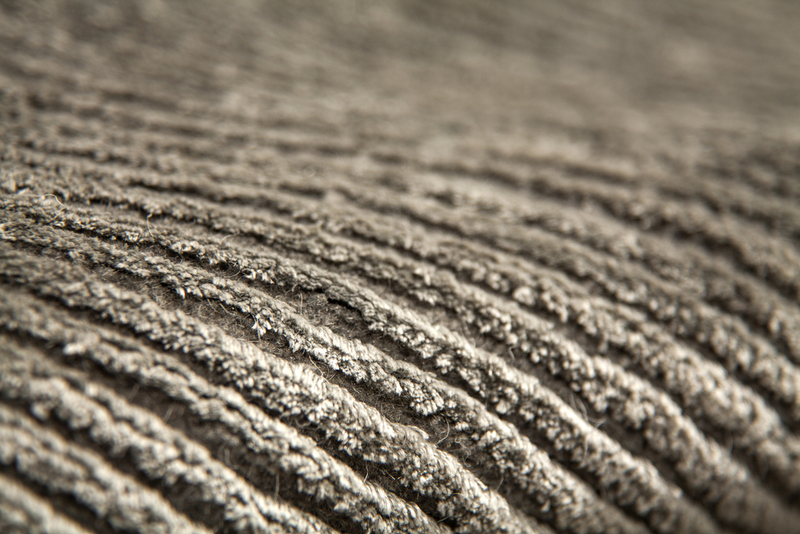 Corduroy has all the durability of wool, with an overtone of plush silk. 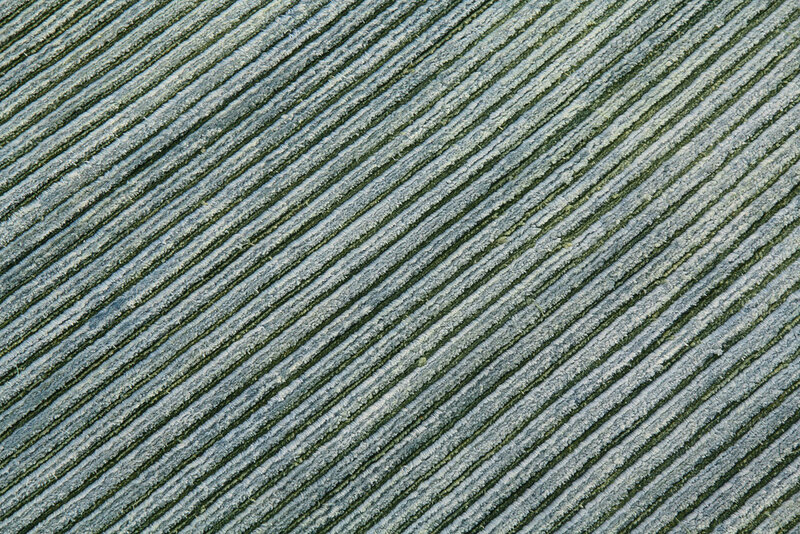 Alternating hi-low rows mimic the texture and appearance of the classic fabric after which it was named. Custom options include tone-on-tone or two-tone in any color combination. 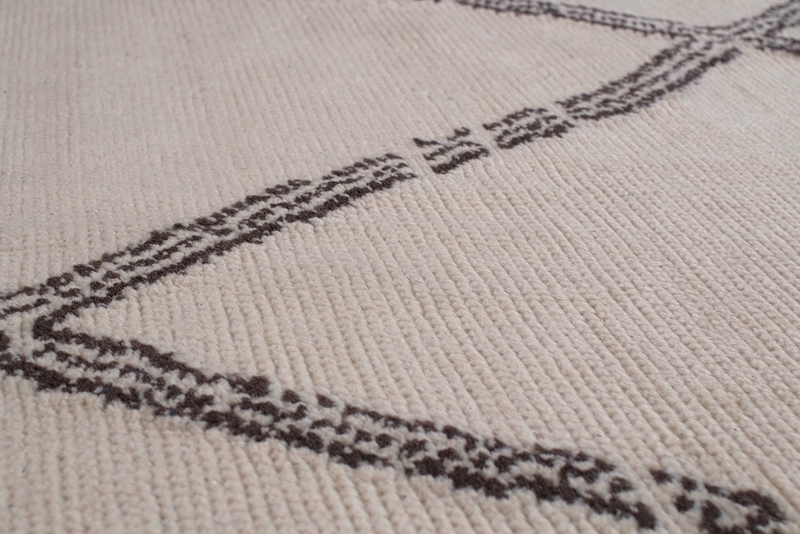 Our Deco Oval carpet is woven in silk and wool. 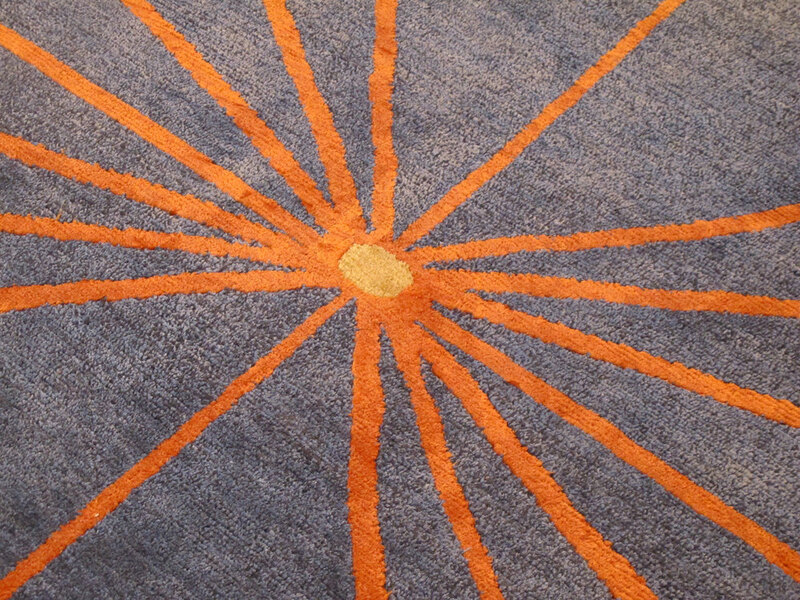 The inspiration comes from the sunburst designs from the Art Deco period. Designed by Joseph Carini. Graphic but understated, Diamond has the ability to translate into endless design aesthetics. 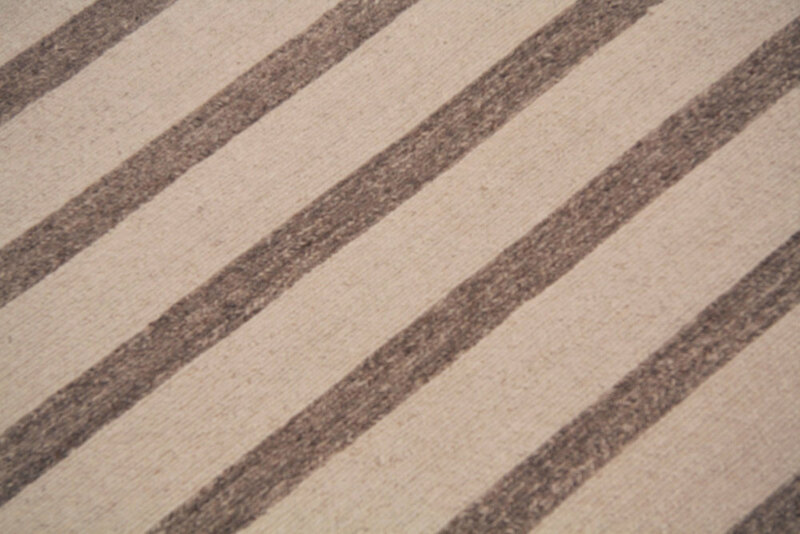 The lines provide structure without rigidity and high quality mohair creates a luxurious, long-lasting feel. This design allows for a wide range of color and material customization. 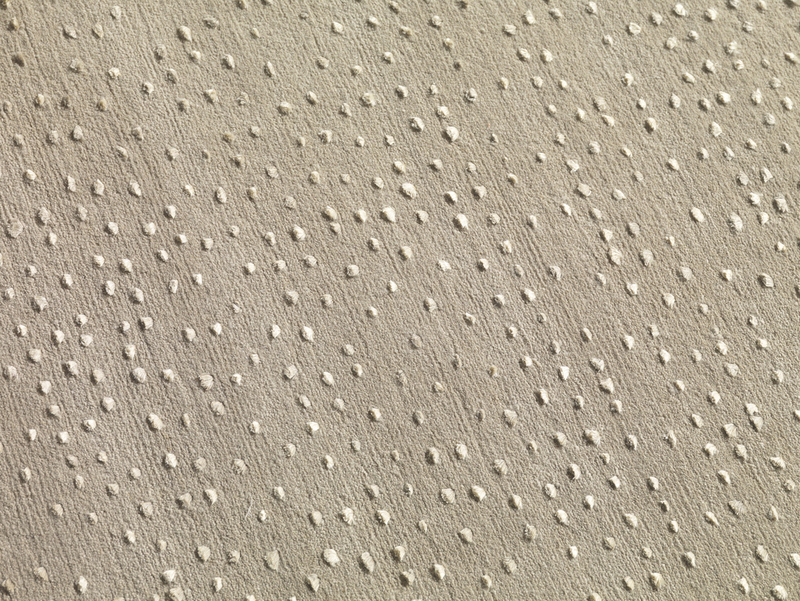 Repeating rows of silk tufts create rich texture and subtle pattern in Dots. Classic stripes and polka dots combine in a chic statement of style. 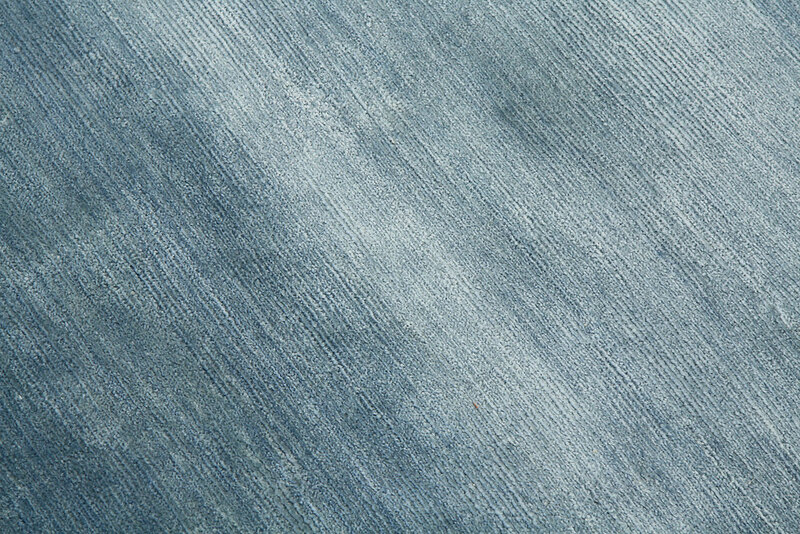 The wool field provides a solid background for the floating pattern. 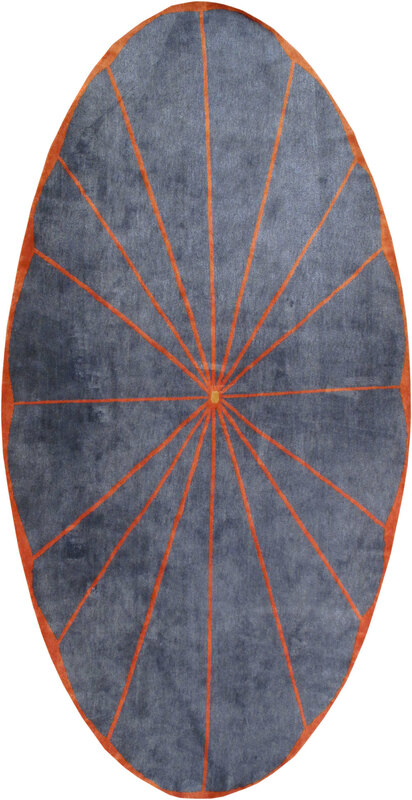 Min-R is a geometric design that can be customized into any color scheme to be the perfect fit for any room. Designed by Joseph Carini. All designed offered in custom sizes, color, and materials. 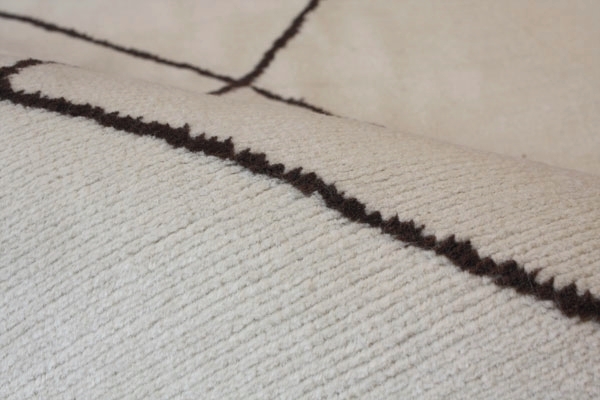 Naturally long-lasting and appealing, the material used for these carpets comes from the large wild nettle plant that is native to the Himalayas. 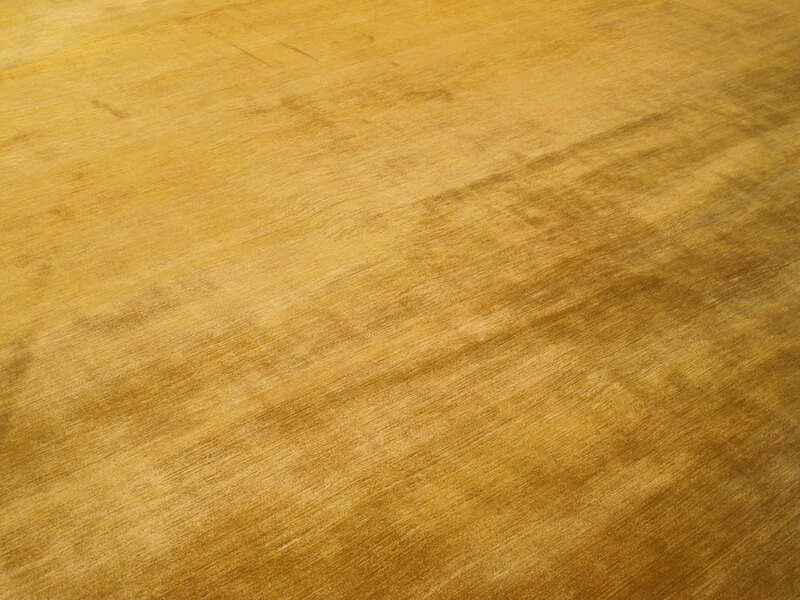 It is sourced carefully and hand-dyed in small batches. 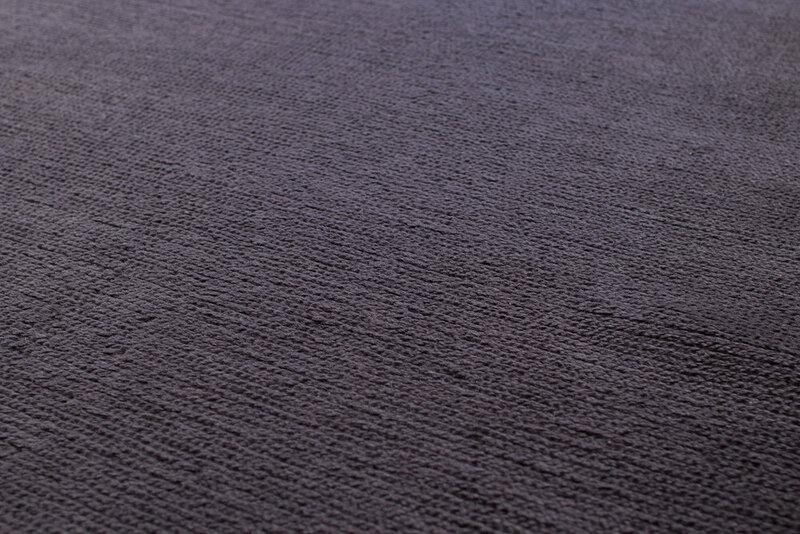 With inherent color variation and a rich, durable texture, these carpets provide natural warmth. 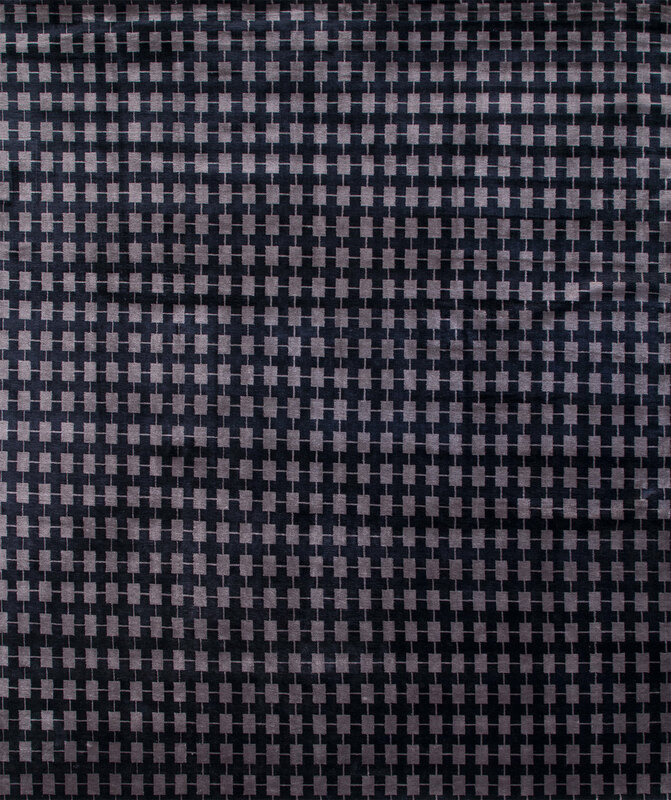 Park Row is a geometric design inspired by the busy streets of Manhattan. With this geometric design we have chosen vibrant pinks and greens to add a soft element to the strict lines. 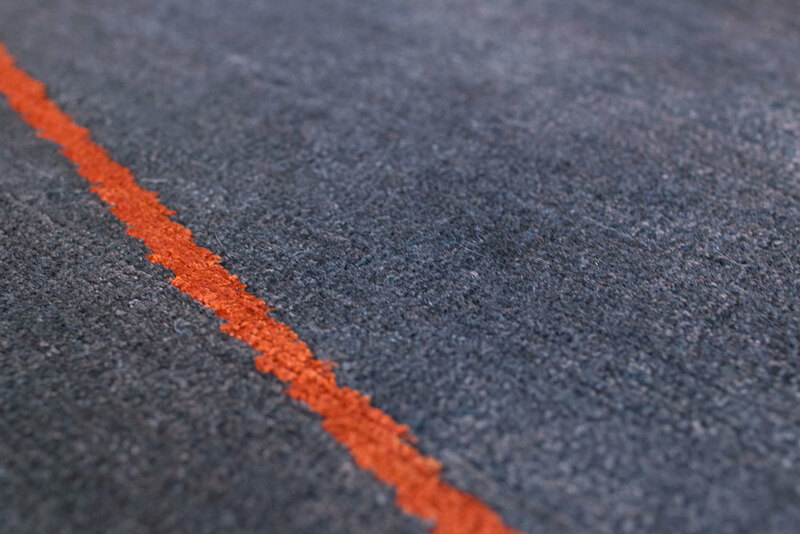 At Carini Lang we can customize our solid carpets in any color. With our silk material you can choose the knot count you would like based on how fine you want your personal carpet to be. 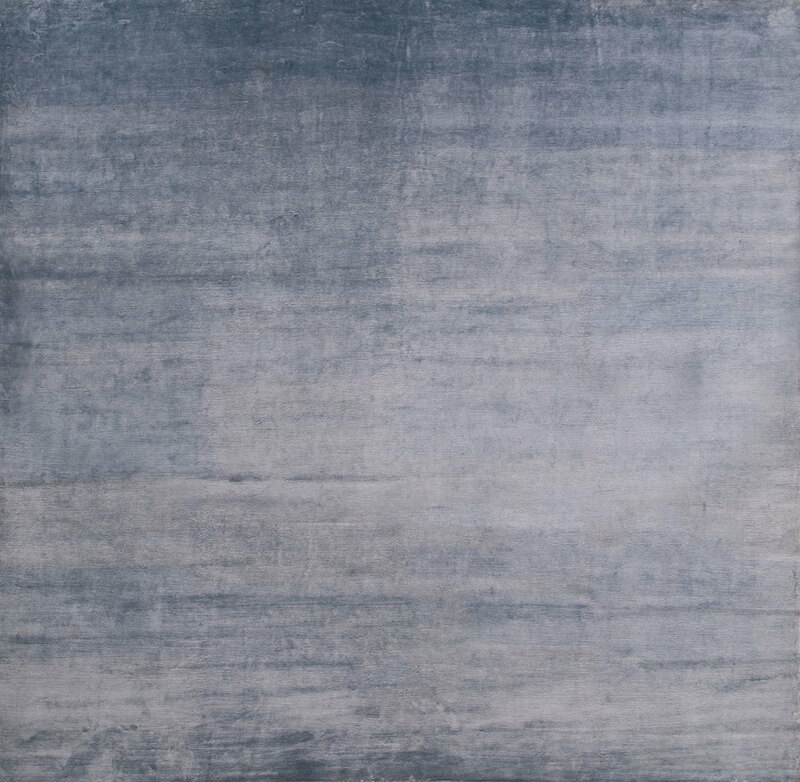 Our Solid Silk runner is made from vegetable dyes, creating various striations and a depth to each row. Stripes are a classic design staple. Whether in subtle neutrals, bold colors, or black and white, Sumak Stripes brings flair to any room. 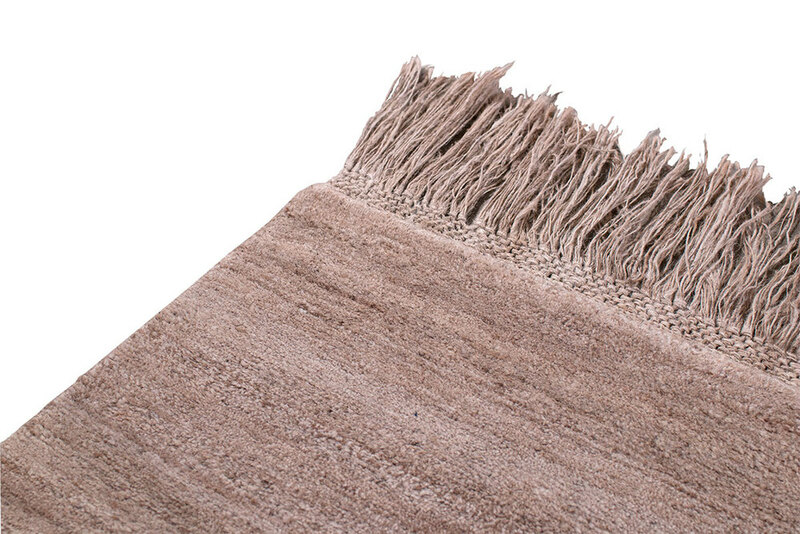 This design is handmade with Himalayan wool and allows for plenty of customization, including the option of hi-low texture. 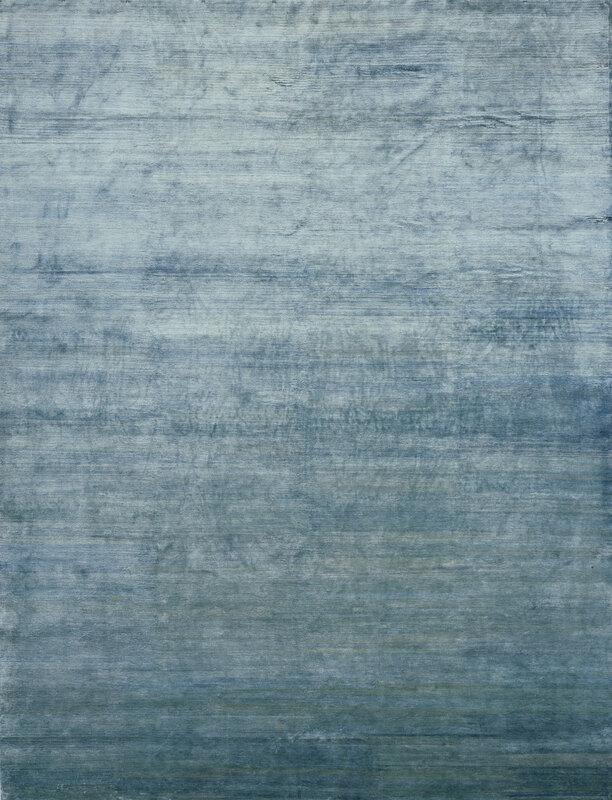 Nettle boasts beautiful color variation and organic durability. 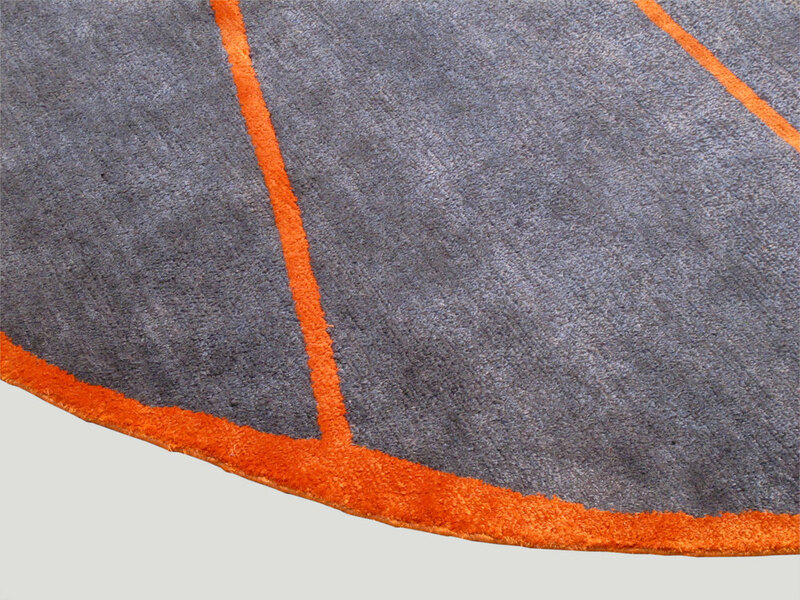 The versatile material is sourced from the Himalayas and handwoven as is. 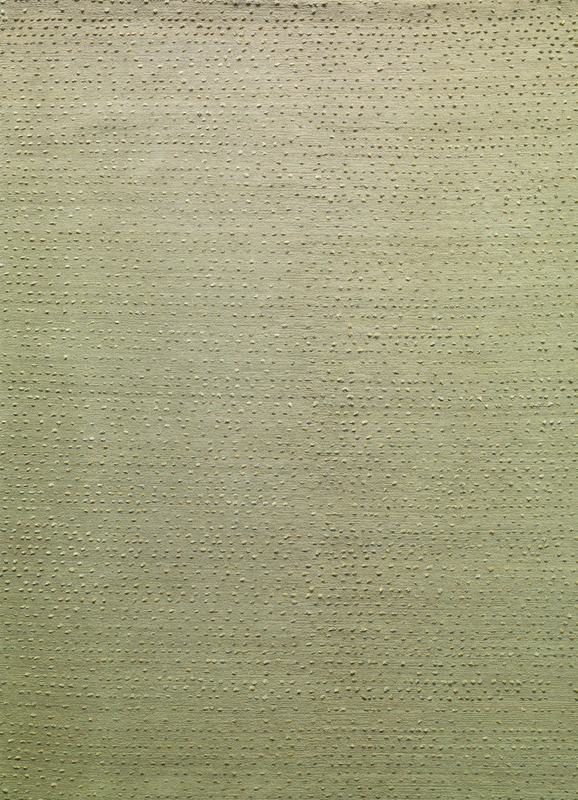 Shown here in its natural color, nettle creates the foundation for a warm and grounded environment.